A key objective in our role as architects and engineers is to make sure that the buildings we design are safe for their occupants. As international architects that have taken root in East Africa, we often notice that the standards of building materials that end up in Africa are amongst the lowest in the world. Understandably cost is a factor that people consider when erecting structures, but minimising construction costs should not jeopardize the safety of buildings. The recent tragedies at Grenfell Tower in London and Dubai’s Torch Tower are the latest examples of building catastrophes that have led to avoidable loss of life and property for both occupants and owners because someone did not adequately look into ensuring that these buildings were properly and safely designed before they were occupied. With adequate fire breaks in the building façade at each floor level, these fires could have possibly been restricted to one storey, allowing adequate time for rescue teams to evacuate the building safely. All too often I am shocked when I walk into a building in Uganda or Kenya to see that a fire escape has been blocked off, or is sometimes used as additional rental space. 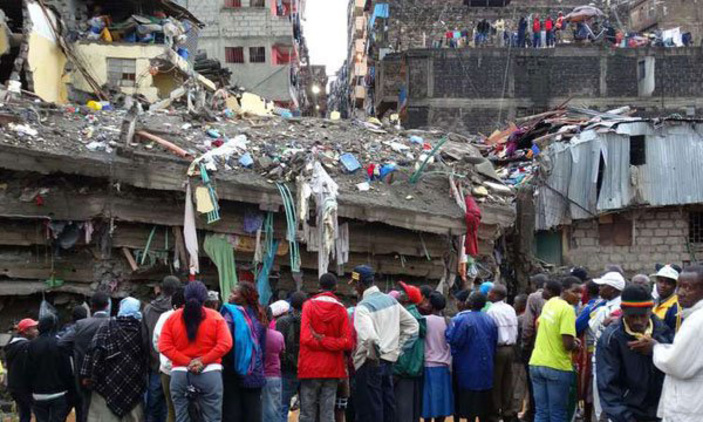 Looking into recent events in East Africa like the Kware Building collapse in Nairobi in June this year and countless buildings that we have seen collapse in our region over the number of years that FBW Group has been operational in East Africa, the root cause of these tragedies is almost always found to come down to shoddy building and someone trying to cut corners. Think of it like driving a car, if you cannot drive a car whose tyres are treadless because you might skid along a road and crash, then why would you try to ration the amount of cement that goes into your foundations and columns? 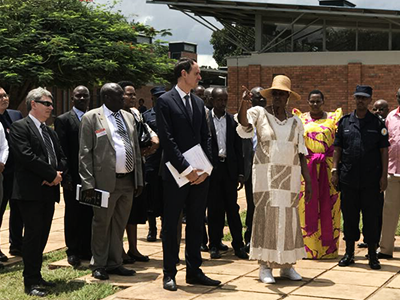 In the twenty-plus years that we have been operational in Uganda, we have not had a single case of cracking in any of our buildings that has needed major repair, let alone collapsing. The MotorCare head office that we designed along Jinja Road was completed in 2001, but still looks almost as good as new today. Sometimes we get clients who ask us to design certain structures on land that isn’t suitable for the type of buildings that they want to develop and it is our job to let them know that their proposals might not work out as the safest or most optimal solution. As architects and engineers, we would not be doing our jobs if we did not challenge our clients into thinking through the safety of the buildings they are planning and coming up with the best possible solutions for their needs. So the next time you are thinking about building, keep in mind that there are certain things you should not compromise, otherwise you might be putting yourself and your people at risk.